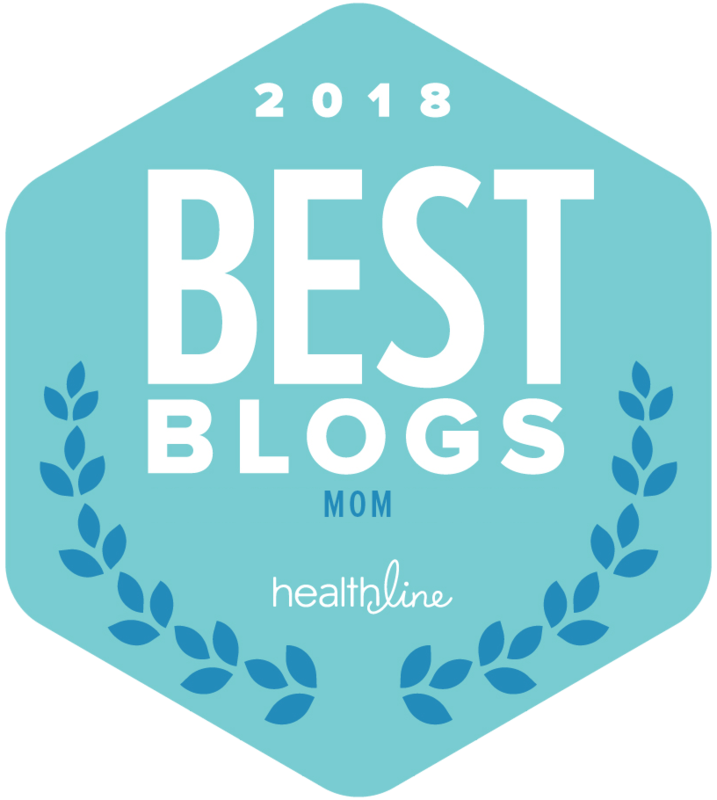 We at Savvy Sassy Moms always have our tried and true products that we stick to so I asked the whole team here at SSM what their favorite summer beauty product is so I could share with you what we’re loving right now, because it’s fun to hear about a beauty product that your friend is loving, no? It’s kind of like exchanging recipes, you learn about something new which is why I thought it would be fun. Below check out their favorites and what they had to say about them. 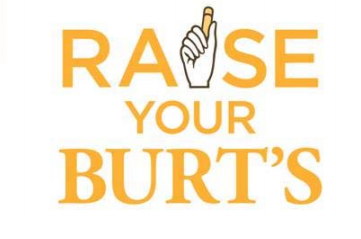 … it’s light, easy and non-greasy. It keeps my lips moisturized when the heat is constantly sucking the moisture out, which I love and it gives a slight tint to the lips as well for a little beauty boost on the go. Christina Montoya Fielder of MamaTo The Rescue fave is: Clinique’s True Bronze Pressed Powder. Right now I’m loving the Clinque True Bronze Pressed Powder Bronzer. 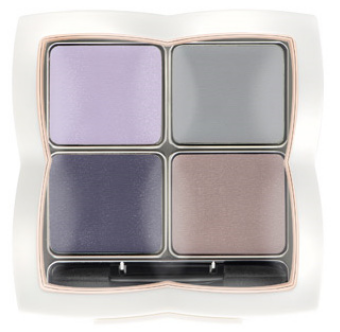 I just switched over from my usual blush to this, because it gives me a nice summer glow. It’s super soft and pretty and smells really fresh! My recent favorite summer beauty product is Aveeno Baby Sunscreen Stick. Great for moms on the go. Small enough to always have in my purse and bag, and goes on the kids quick and smooth when you are out an about and may not have the full sunscreen handy. LOVE IT! My go-to summer product is COOLA rose essence mineral face tint with SPF 20. It has a nice, light coverage that still evens everything out, plus some great anti-oxidant and anti-aging ingredients as well! 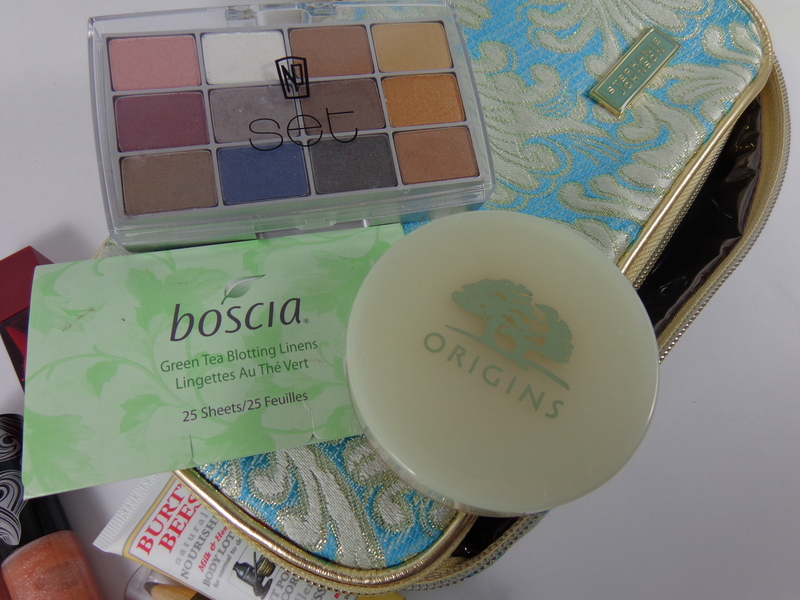 I don’t like heavy foundations in the summer time, and it’s organic which is a bonus. Tifanie of Through My Lens says her fave summer beauty: Hawaiian Tropic Shimmer Effect Lotion Sunscreen. My kids and I live at the pool during the summer. Being a lifeguard for 6 years of my life I learned a thing or two about how important it is to keep my skin protected and looking great. I absolutely love Hawaiian Tropic’s Shimmer Effect Lotion Sunscreen. It’s not greasy, goes on super smooth, and leaves my skin looking great. The shimmer effect in the lotion highlights my skin and makes it look amazing. Not only do I use this while at the pool, but also on a daily basis to keep my skin protected from all the harm that the sun can cause when I’m out and about. 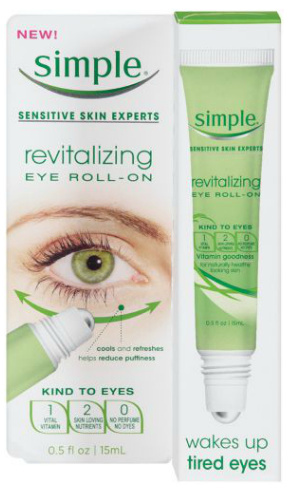 It really is a must have in your beauty bag. I can’t share everyone else’s favorite without sharing my favorite summer beauty product: L’Oreal Colour Riche Balm. I cannot stop raving about this fantastic color. It feels so great on my lips, and really is like a lip balm. I’ve done my own post on Fashionably Organized because I love it so much. I need to get more of them, but every time I go to look at the display they only have what I already own, or ones I don’t want. 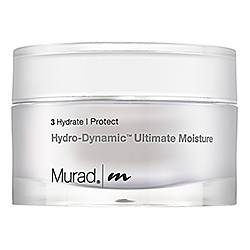 I am loving this Hydro-Dynamic moisturizer from Murad. My face is typically oily, but in the summer it dries out from all the sun exposure. I have been putting this on nightly before I go to bed and my face feels soft and fully hydrated in the morning!